CLEVELAND, OH--(Marketwired - Jun 24, 2015) - Barrette Outdoor Living, a leader in the manufacturing of vinyl, aluminum and wood fencing and rail products, has launched an updated and redesigned website at www.barretteoutdoorliving.com. The site was revamped to inform and assist consumers on selecting the ideal type of fencing system for their yard, and counsel dealers and contractors on the various brand features and benefits to help their customers make well-informed decisions. 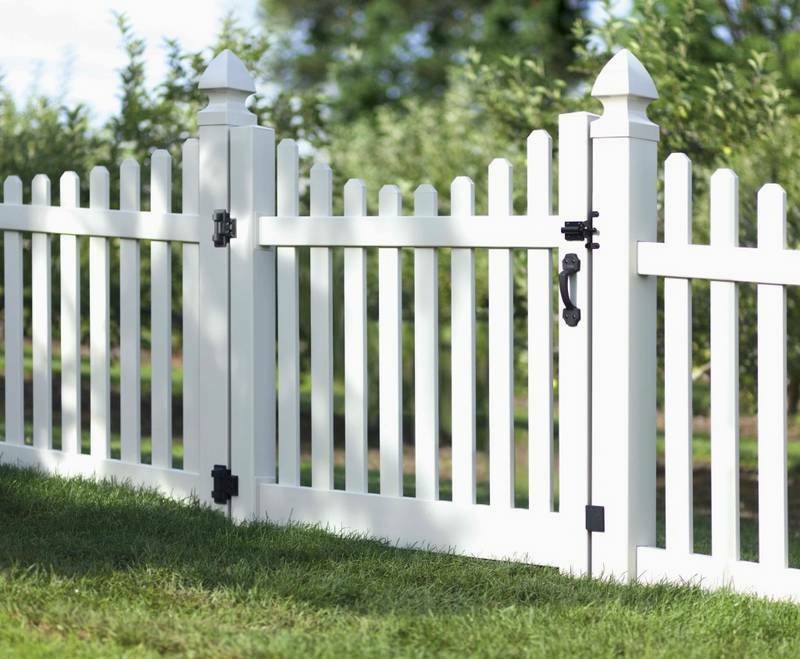 Barrette Outdoor Living, part of the Barrette family, offers six unique brands of fencing, railing and gate hardware products sold nationally. When updating the site, emphasis was given to highlight those brands -- Freedom®, Xpanse®, Boerboel® Gate Solutions, ActiveYards®, RDI®, and Alumi-Guard. Additional web content showcases Barrette Outdoor Living innovative technology within each brand, consumer-friendly how-to videos, corporate history and a where to buy page. A locations map highlighting distribution centers, a Barrette philosophy and environment responsibility page, and a careers section were also added. "We are very excited with the new website design. It features an updated, modern and colorful design, improved functionality for a more engaging user experience, and we included enhanced product, brand, and corporate history information," said Barrette Outdoor Living President Jean desAutels. "We look at this site as a valuable resource for consumers as they begin their fence shopping experience." To learn more about Barrette Outdoor Living and to view the new website, log on to www.barretteoutdoorliving.com. Barrette Outdoor Living is the North American Leader in wood, vinyl and aluminum fence, railing and outdoor living products. Barrette Outdoor Living is headquartered in Cleveland, Ohio and employs over 1,100 people in the USA. Barrette Outdoor Living produces and markets products under a variety of leading brand names through specialty retailers, home centers and lumberyards. Barrette Outdoor Living is a division of Barrette. Barrette employs more than 3,000 workers in 20 locations across the United States and Canada and is headquartered in St-Jean-sur-Richelieu, Quebec, Canada. The company is privately owned and operated by the third generation of the Barrette family. For additional information, contact Barrette Outdoor Living at 1-800-336-2383.